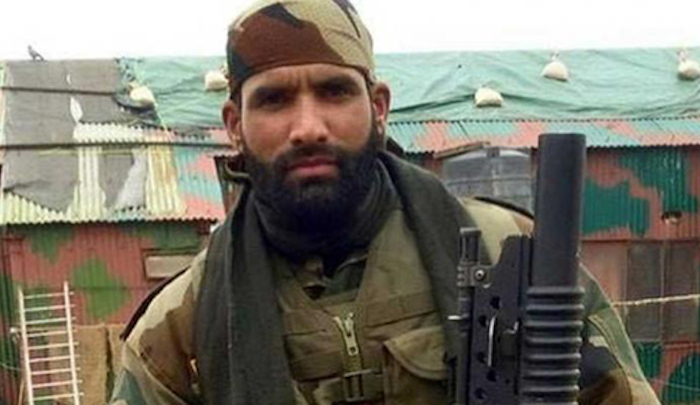 Jihad Watch : The modern-day Aurangzeb was a Muslim in the Indian military who was murdered by Pakistani jihadis last month. Those who conclude from this that the jihad is over in India, and Muslims there are now loyal members of Indian society, happy to contribute to their nation’s defense, should also bear in mind that those who killed today’s Aurangzeb were animated by the same jihadist principles and exhortations that motivated the first Aurangzeb, the bloody seventeenth-century Mughal emperor. And there are many of them.